We realize that sometimes it is very difficult to tell colors on the computer screen. But instead of ordering dozens of samples individually, you can now get an entire collection at once! In or quest to make upholstery fabric shopping easy and fun, we created sample pages composed of our most popular fabrics as a one stop shop. 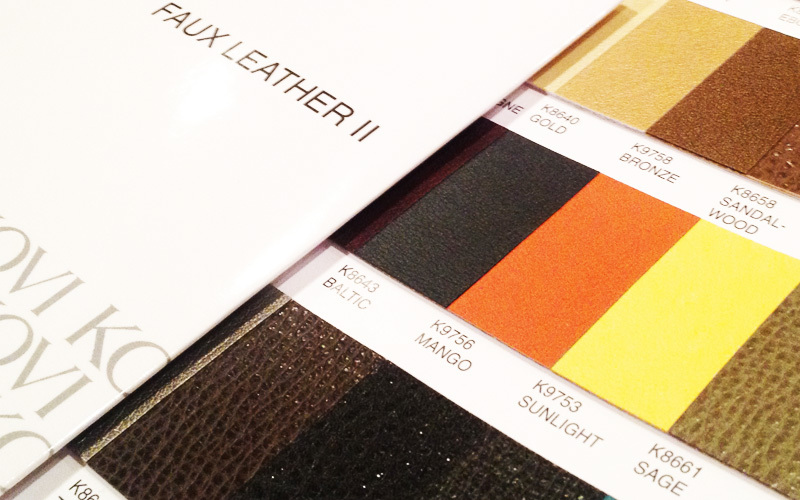 These pages are designed to help you find the perfect color fabric quickly but of course at the same time, we still have large samples available if you need them. Please click on the link below to see all the collections available.